The amazing after effects of Car finishing in Wetherill Park! 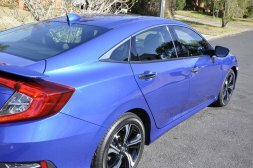 In addition to the regular car wash and cleaning by experienced cleaners, have you heard a lot about car finishing, and Paint correction services? 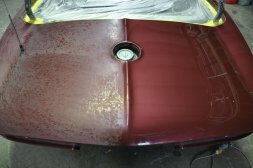 Do you want your vehicle to be subjected to a good round of finish and cleaning service? Want not just your car body, but the windows and glass to sparkle too? You are on the mark, and you are not asking for too much or want too much for your cars in any which way. 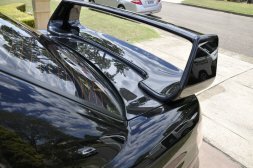 You will most definitely get what you seek for your automotive and your search will take you right to Dr Detail Premium Auto Detailing who operates in the Wetherill Park and Sydney, NSW areas. We totally get it. 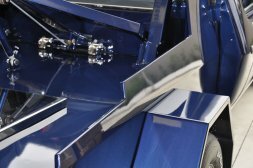 You are now aware that all of the above mentioned services come under the window of auto finishing. Just so you understand better, you want us to share a little insight about each listed service and we are doing just that. 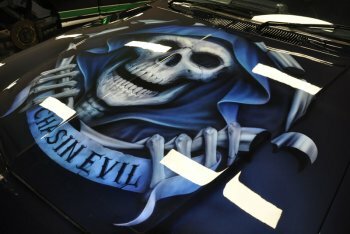 PPF - Paint Protection Film is a thermoplastic-based urethane film that is placed on the painted surfaces of new or old cars, so as to help protect the paint on the automotive from getting eroded, and to ensure that any splatter or even any scrape will not affect the looks of vehicle. Most professional car service experts like Dr Detail Premium Auto Detailing engage in paint correction service. 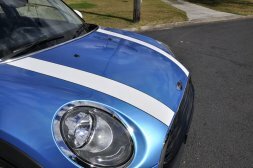 If the paintwork on your vehicle is seemingly looking lacklustre and it needs a revitalization of sorts, then a paint correction service is in order. 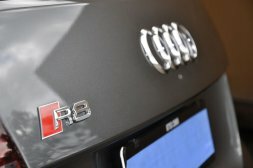 Over time, paint protection has proven its efficacy. And today, it is regarded as a more durable product than relying purely on car wax or even silicone for that matter. The paint protection sealant offers the ultimate protection for your vehicle and this shiny sealant offers a great deal of protection to the cars painted surfaces. Since we rely on our cars and automotive a great deal and with everyday use, it is but natural for the car glass, windows, windscreen and mirrors to get dirty, splotchy, and even wear light scratches. And over time, if this is not taken care of, then it becomes very difficult to even see through the rear-view mirror or windscreen even. And that is why a car glass polishing is advised. The car glass polish ensures a thorough cleaning of the glass on both sides and it helps keep the mirror and windows clear, clean, and scratch-free. When polish is applied on to the cars, it definitely renders it looking all new and sparkling. After a round of car wash, it is good get a car polish done more so, it seals the car’s exterior surfaces, and it also gives it a nice clean sheen. As part of having your automotive cleaned and a thorough round of washing is undertaken, then it is imperative a good cleaner is applied to the windows and glass. Window cleaning is a must-do and it not only gives it a neat, clean look but it also helps remove any embedded dirt and will also take care of tiny scratches on the glass. Mirror finishing is a nice, inimitable glossy, shiny finish that takes the vehicle’s sheen to a whole new level. The finishing the mirrors wear has to be just seen. All the dirt and stains are removed and it feels like one is looking at a mirror in turn. Get a round of car finishing done today! Having your cars cleaned regularly is a must. A car wash is definitely common and much in vogue. 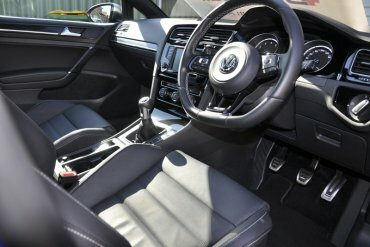 But you should go one step ahead and go in for car cleaning and finishing services carried out by experienced cleaners who are adept in this area. 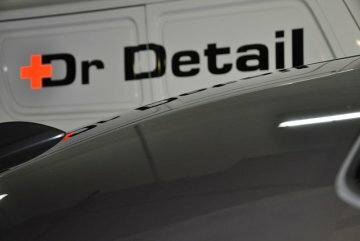 So, if you want the best car service in the Wetherill Park area, you have Dr Detail Premium Auto Detailing at your service! Car or vehicle washing, finishing, leave it to our expert cleaner. If you want to know more write to us at enquiries@drdetail.com.au or speak to us on 0419 661 170. 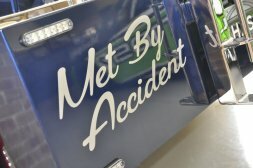 Mark the owner/operator has over 30 years experience in Automotive detailing and provides honest to goodness old fashioned standards & service.